The 2015 Audi Q7 is a three-row luxury crossover with seating for seven passengers and comes standard with quattro all-wheel drive. 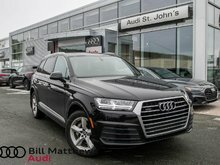 Despite its weight and size, the 2015 Audi Q7 handles decently since it drives smaller than it is and doesn’t feel too bulky, making it easy to maneuver in tight spaces. Its cabin build quality is impeccable with high-grade materials and supportive seats that are very comfortable. This Audi Certified :plus vehicle has only 55,365kms, a new set of tires, and a clean CarFax report. It also comes fully equipped, has a towing capacity of 7700lbs, and was owned by a non-smoker. 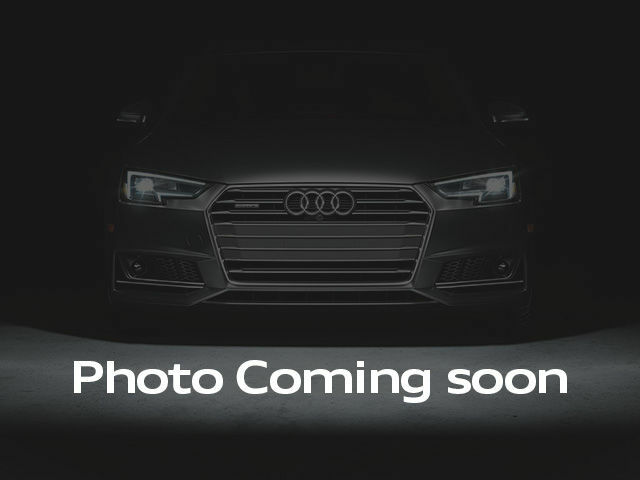 Interested by the 2015 Audi Q7 3.0 TDI Vorsprung Ed. quattro 8sp Tiptronic ?